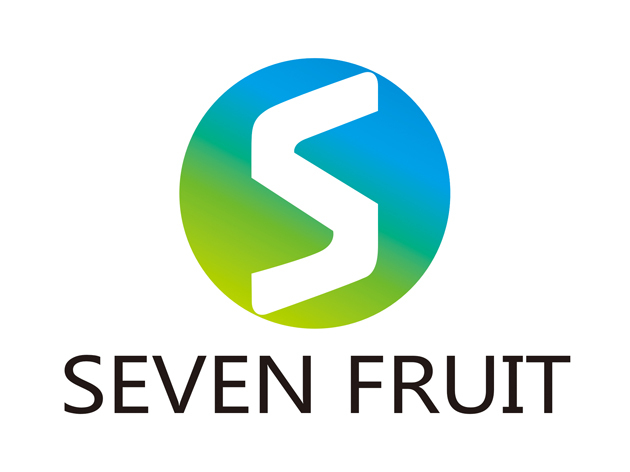 Product categories of Sweet And Salted Walnut Kernel, we are specialized manufacturers from China, Sweet And Salted Walnut Kernel, Delicious Walnut Kernel suppliers/factory, wholesale high-quality products of Nuts Walnuts R & D and manufacturing, we have the perfect after-sales service and technical support. Look forward to your cooperation! Sweet And Salted Walnut Kernel is our hot one , which is very good taste . 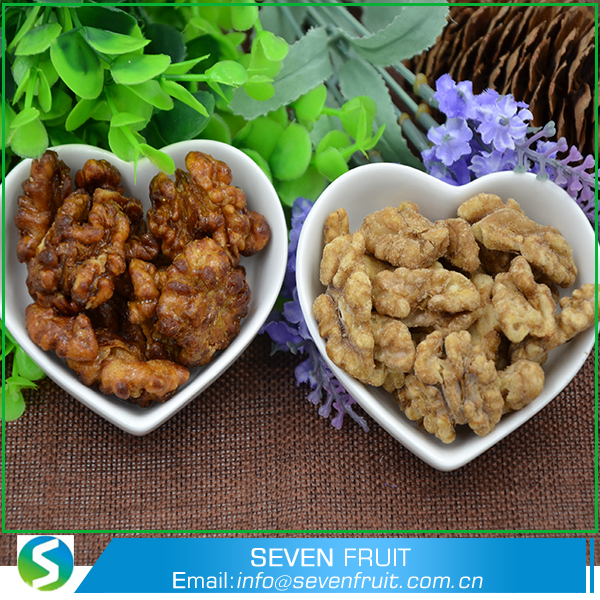 There are two different taste , one is sweet , one is salted , you can chose which you like.We provide the products of honey roasted walnuts,Walnut Kernel roasted salted,walnuts in syrup,walnut sugar coated. Amber walnut kernel is a Chinese characteristics snacks, color like amber, fragrant crisp sweet, sweet, crisp, fragrant, crisp, with peach kernel of rich flavor, mellow, Gan Shuang. The choice of good Shanghao complete walnut, water fat into the warm oil after the Zhashu slowly cooked, the other frying pan into the sugar fried to amber (note that stir fry), into the fried peach Renfu, cooling after loading Pots. Walnut contains more protein and human nutrition essential unsaturated fatty acids, these components are all important components of brain cells metabolism, can nourish brain cells, enhance brain function; walnut has to prevent arteriosclerosis, lower cholesterol.